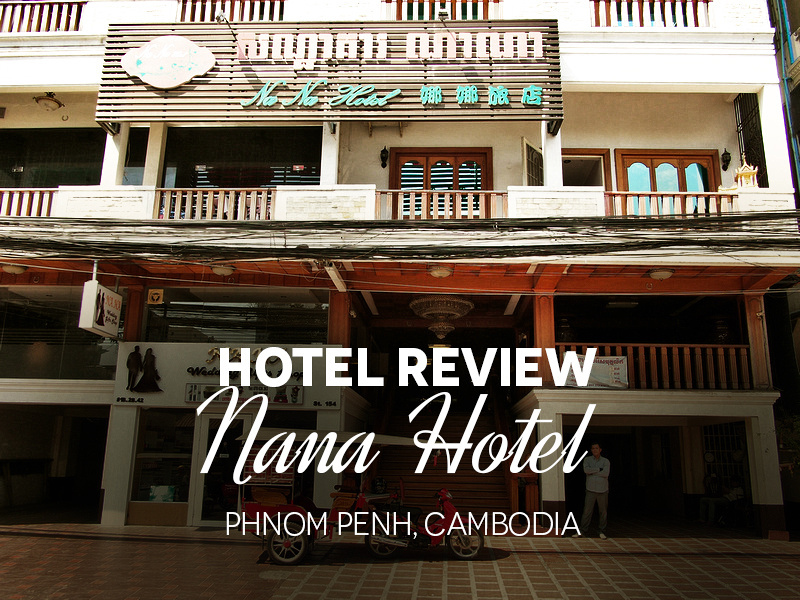 I stayed at the Nana Hotel in Phnom Penh. I booked online for the rate of $17.15 USD per night. There wasn’t any particular reason I choose this other than for its location near the central market. I was in transit on this trip, arriving late and leaving the next morning so I just needed a place to crash. This turned out to be a good option as it was a good room. I had a comfortable bed and the room was air conditioned. 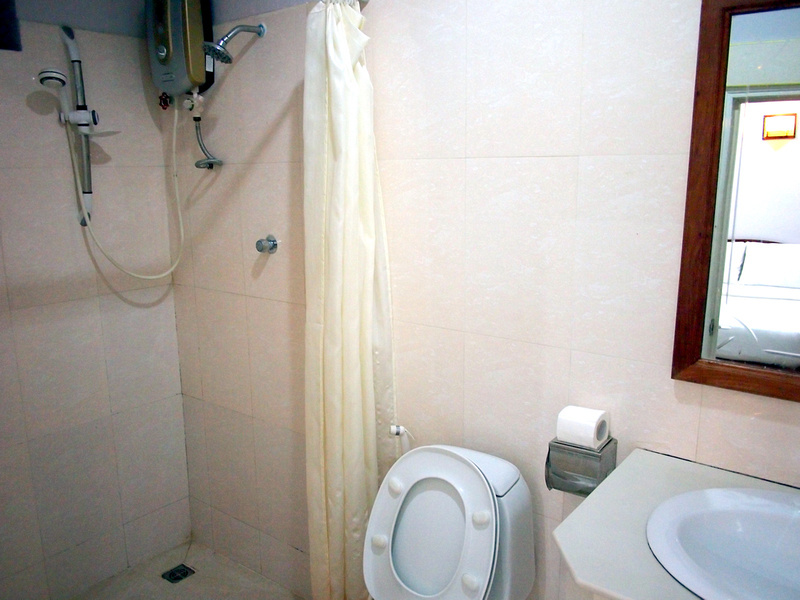 The bathroom was clean-looking with a good hot water system. The wifi in the room had a good signal with no problem connecting. The rate I got online didn’t include a breakfast so I didn’t try the breakfast at the hotel. Overall this was a decent place to stay for the night and I was happy with it. Book the Nana Hotel online or search for more hotels in Phnom Penh. If you are new to Phnom Penh then read my guide on where to stay in Phnom Penh.